Two films released this week. While Priyanka Chopra's much-awaited Jai GangaaJal did not receive much appreciation at the box office, Zubaan (which starred the Masaan prodigy Vicky Kaushal) was a flop. Cast: Priyanka Chopra, Prakash Jha, Manav Kaul. What doesn't: The half-baked plot. Cast: Vicky Kaushal, Sarah Jane Dias, Raaghav Chanana. What doesn't: The story and the music. 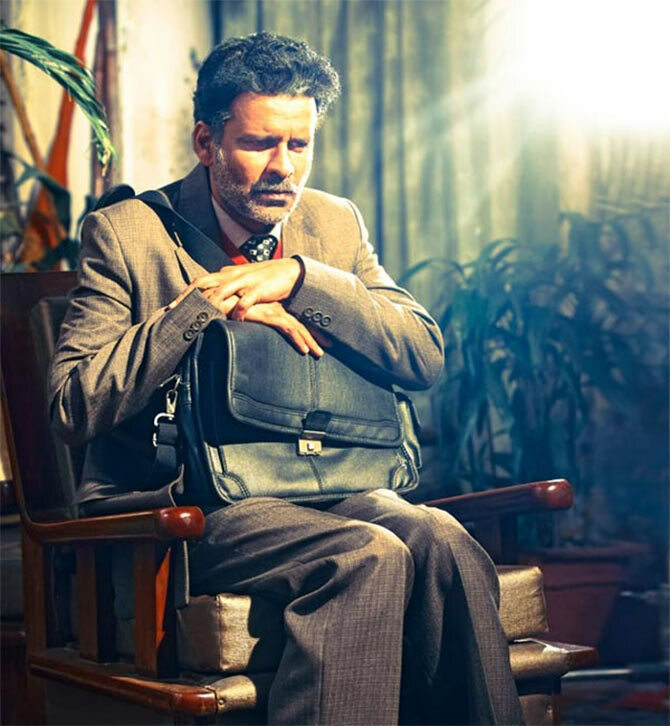 Cast: Manoj Bajpai, Rajkummar Rao, Ashish Vidyarthi. What works: Story, screenplay, direction, performance. What doesn't: A bit slow at times. Cast: Manish Paul, Sikandar Kher, Pradhuman Singh, Mia Uyeda, Piyush Mishra. What works: Good performances from Pradhuman Singh and Sikandar Kher. What doesn't: The second half bores. Cast: Raima Sen, Salim Diwan, Ashish Vidyarthi. What works: Performances by the lead cast. What doesn't: Too slow and predictable. 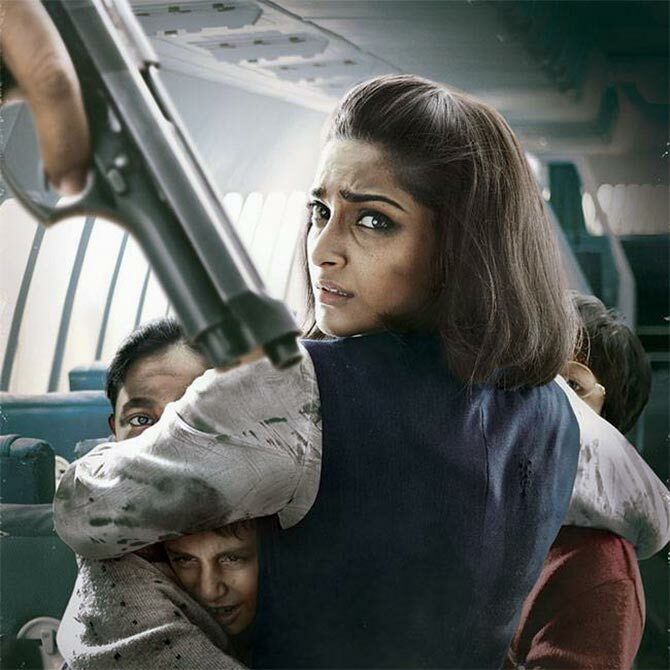 Cast: Sonam Kapoor, Shabana Azmi. What works: Performances, cinematography and narrative is superb. 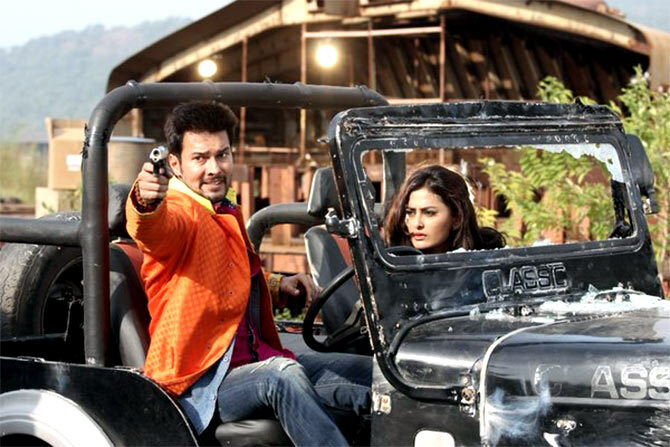 Cast: Girish Kumar, Navneet Kaur Dhillon. What doesn't: Bad script, shoddy editing. Cast: Ruhi Singh, Krishna Chaturvedi, Lisa Ray, Jaaved Jaaferi. What doesn't: Bad acting and script. Cast: Arjun Bijlani, Rajneesh Duggal, Nidhi Subbaiah. What doesn't: Poor production values and predictable story. Cast: Pulkit Samrat, Yami Gautam, Urvashi Rautela. What works: Beautiful locales and music. What doesn't: Script and shabby direction.